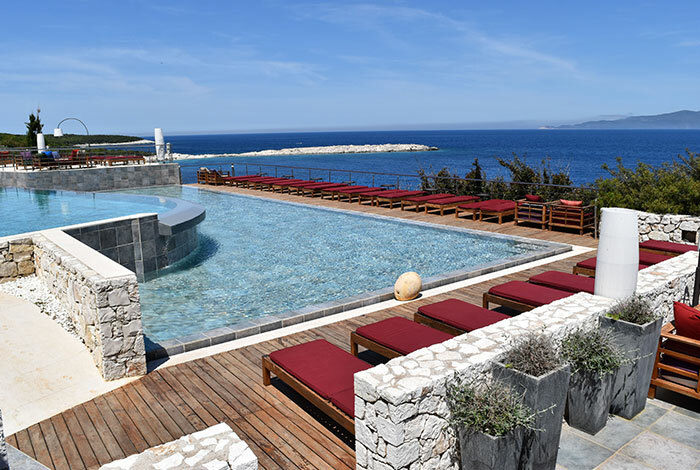 The 5 Star Emelisse Art Hotel is situated along the rugged shoreline of the emerald Ionian Sea. It sits in a spot of supreme serenity amongst acres of native cypress and cedar trees on the beautiful island of Kefalonia. The pools and outdoor restaurants provide front row seating for an unparalleled vista. With 3 swimming pools, tennis court, indoor professional squash court, table tennis, a fully equipped state-of-the-art fitness center & Elemis Spa, the Emelisse is in the top 100-voted European Hotels and is a superb retreat destination. Each room has a generously-sized, modern en-suite bathroom, hair dryer, hot and cold air conditioning, TV, ipod docking station, free WiFi and Elemis toiletries. 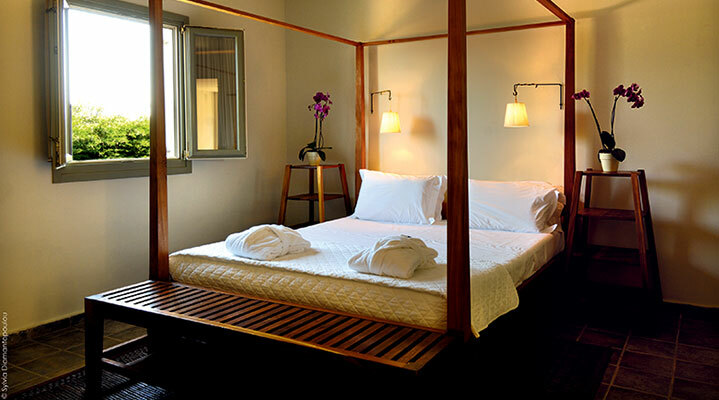 The rooms are beautifully finished with teak wood furnishings, Italian linen, Spanish bathrobes – and some rooms also have a private patio or balcony. Read what our past guests have said about our retreats here and here. 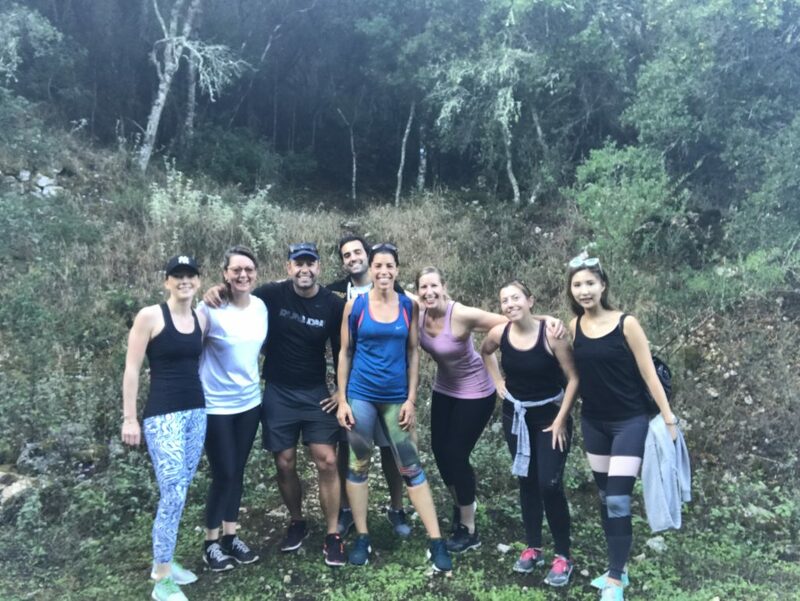 We work with the brilliant and experienced team at HHH Health Retreats to ensure that this is the holiday of a lifetime. They are deeply knowledgeable about the local area and have worked with The Emelisse hotel for many years. Their attention to detail is second to none. This really is the holiday of a lifetime and is accessible for ALL levels of fitness, suitable for men and women. Everything is taken care of. The Barreworks team, (including our Founder Vicki Anstey) run a full schedule of classes, with options to choose between our signature barre, ballet, fusion and Just Stretch workouts. 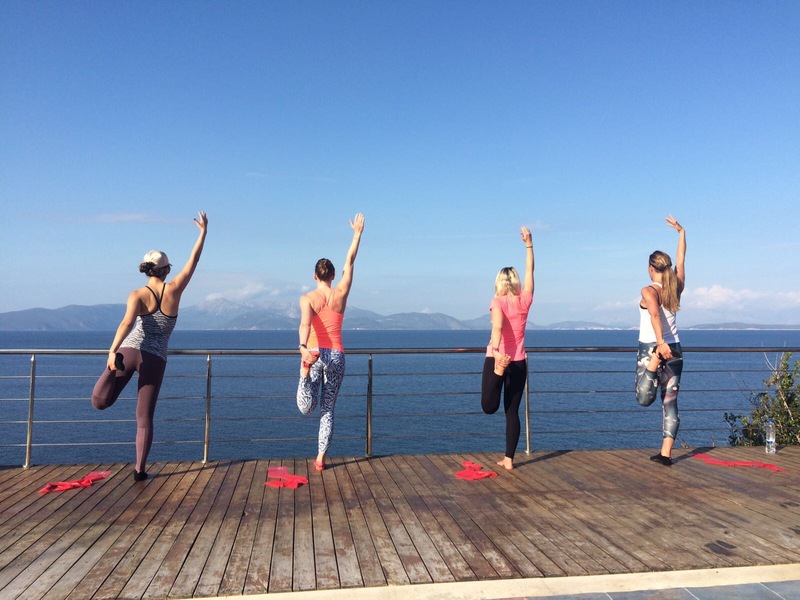 All classes from sunrise to sunset will take place outside, over-looking the Ionian Sea with barres, mats and small props supplied. You can attend as many, or as few classes as you wish, space permitting. In addition, there will be options to attend HIIT training sessions, take guided hikes, use the kayaks and SUP paddle-boards available, play tennis, go cycling, running, snorkeling…the list goes on!But there is also plenty of time to relax, catch up on sleep, explore nearby beauty spots and the beautiful nearby fishing village of Fiskardo (a 5 minute walk away from the hotel). 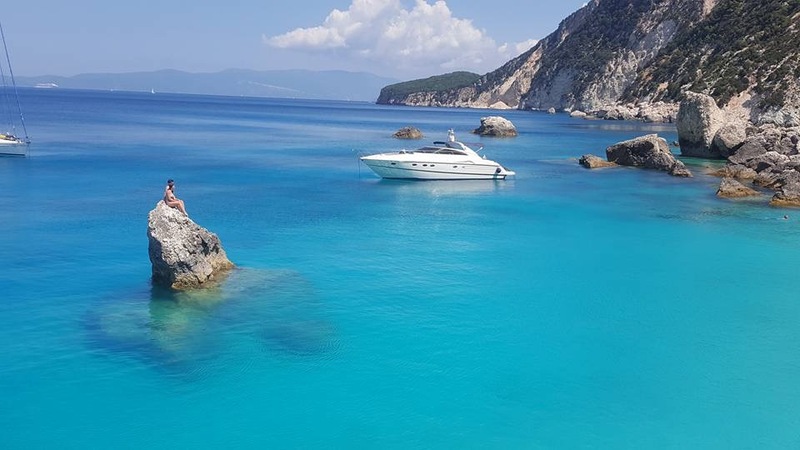 You’ll also go on a luxury speed boat trip to the stunning island of Ithaca and neighbouring Ionian islands, visit secluded enclaves, swim off the boat, with a delicious lunch provided. You may even be lucky enough to see dolphins swimming past. It is a truly magical experience. The delicious detox friendly menu is definitely one of the highlights of the retreat. 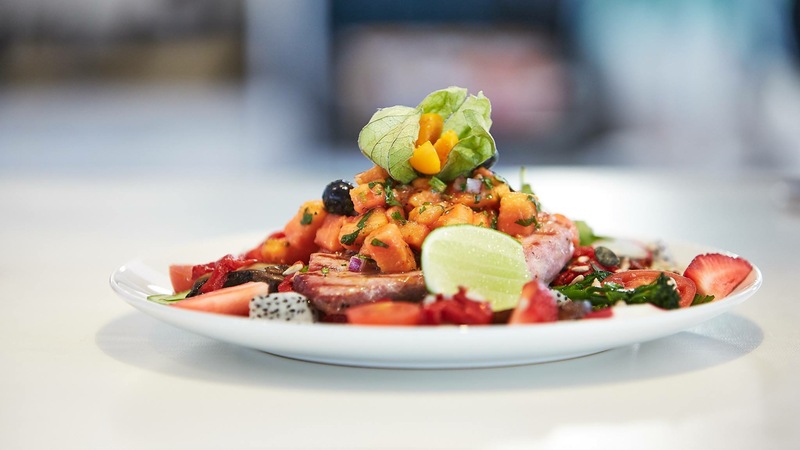 And we are lucky enough to have our own dedicated Chef, Alan Wichert to plan, prepare and serve up meals that are not only mouth-watering but also beneficial for weight loss and detoxing. 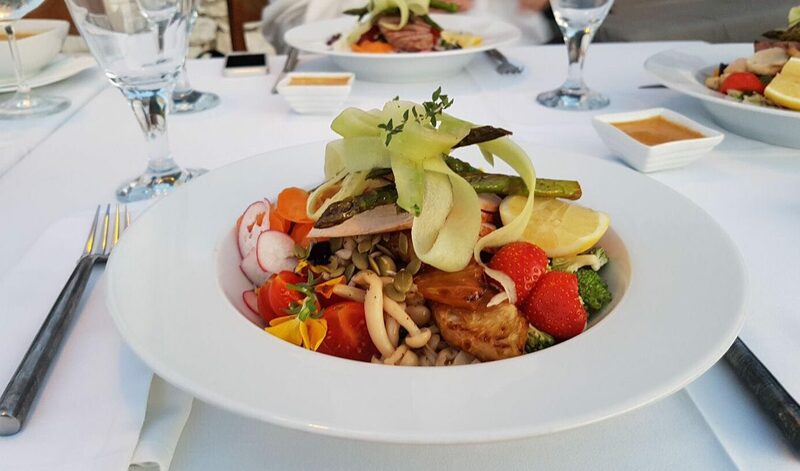 From line caught fish, organic fruits and vegetables, free range chicken and amazing olive oils, there is a stunning array of locally-sourced produce. 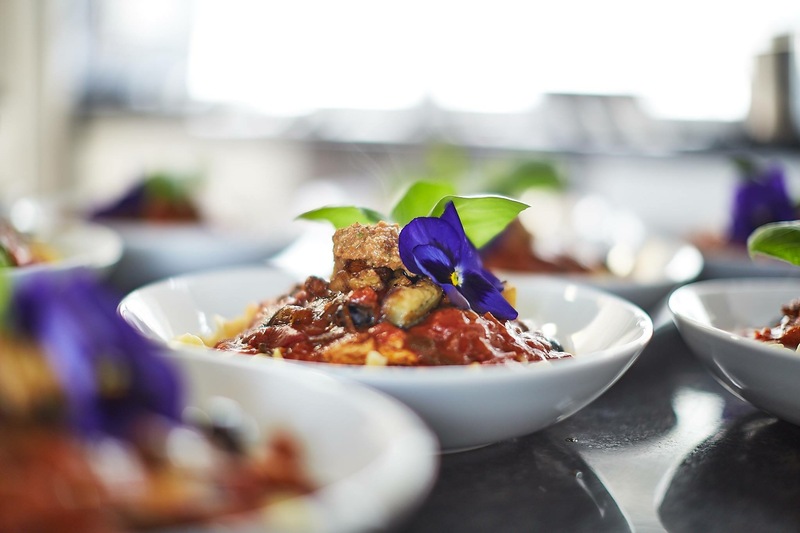 All special dietary requirements are catered for – and you won’t go hungry. You’ll kick-start your metabolism, discover simple, healthy recipes and have your caloric requirements accounted for at breakfast, lunch and suppertime. Water, healthy juices and herbal teas are provided throughout the day. Prices include: 7 nights en suite accommodation, all meals and beverages, 2 massages, all scheduled activities, Barreworks classes, speedboat trip and laundry. Visit the HHH Health Retreat website to make an enquiry and book. Prices exclude: flights, personal insurance. Airport transfers on RECOMMENDED flights ONLY are free of charge. Recommended flights are from LGW with Norwegian Air departing 10.05 on 28 September, arriving KEFALONIA 15.30. Returning from KEFALONIA 5 October at 16.10, arriving LGW 17.30.